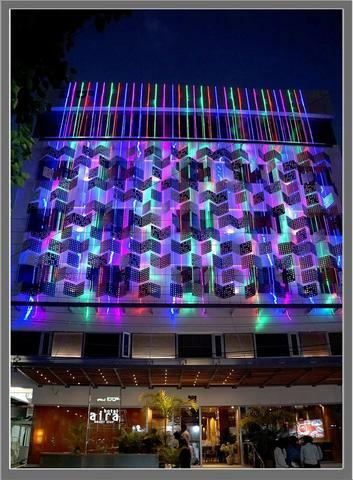 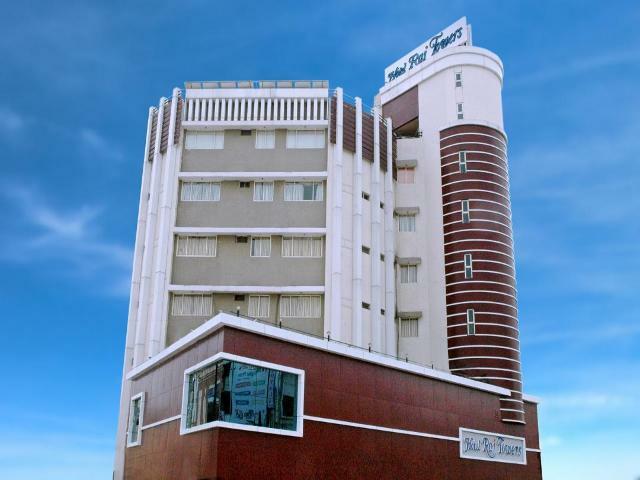 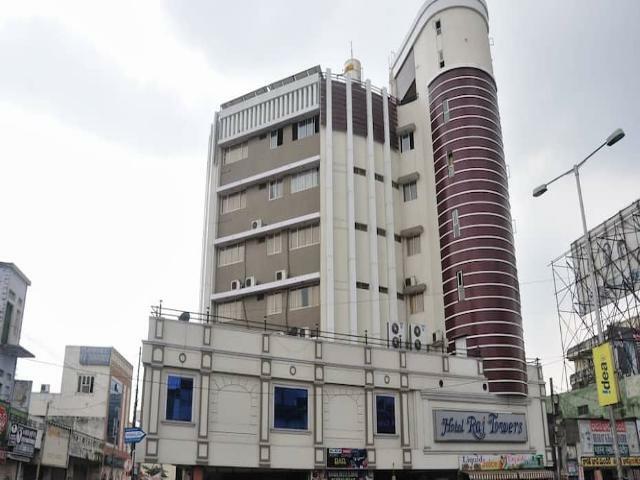 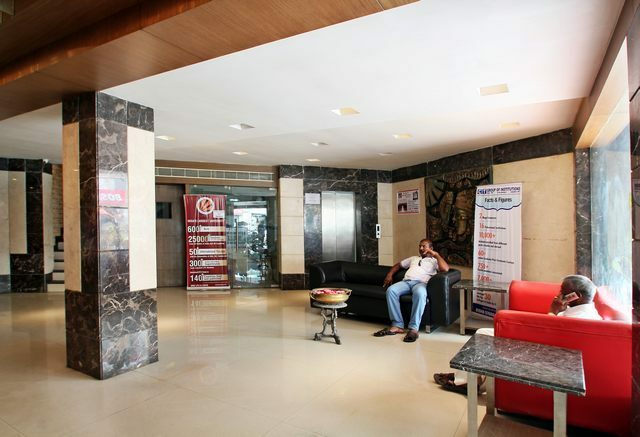 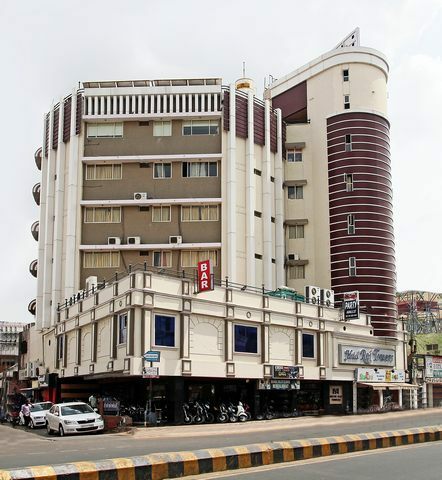 Hotel Raj Towers is a 3-star hotel in Vijayawada located at Congress Office Road, Governorpet. 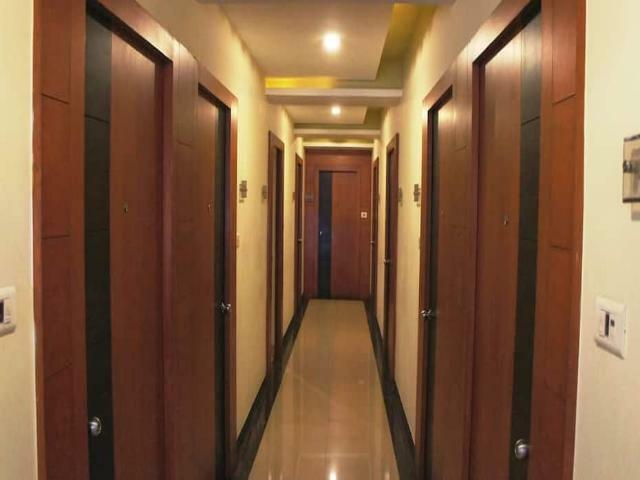 This is a boutique property that attends to both business and individual needs of its guests. 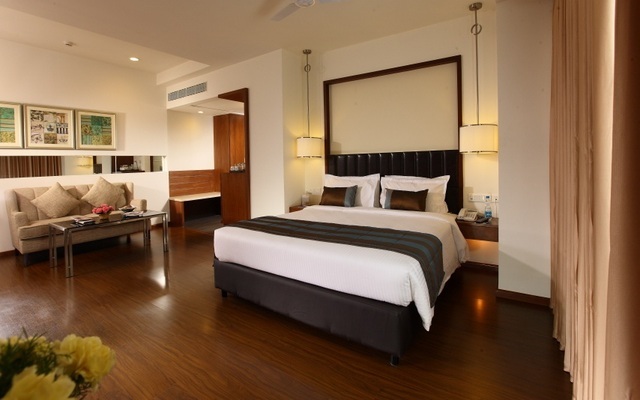 It comprises of 48 beautifully-furnished rooms with well-appointed single and double beds. 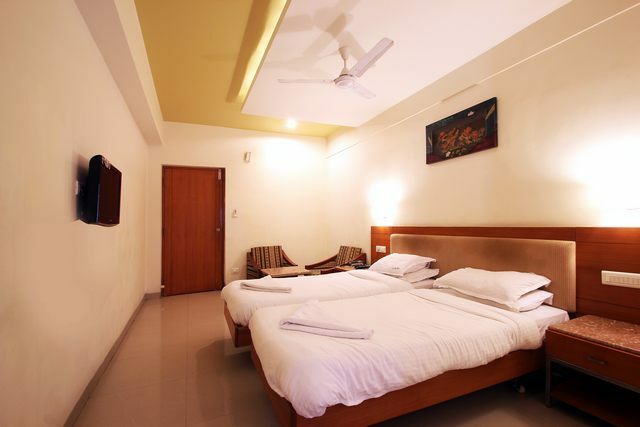 The rooms comprise of standard in-room amenities like AC/fan, flat-screen TV, intercom, table and chair, closet, attached bath with essential toiletries. 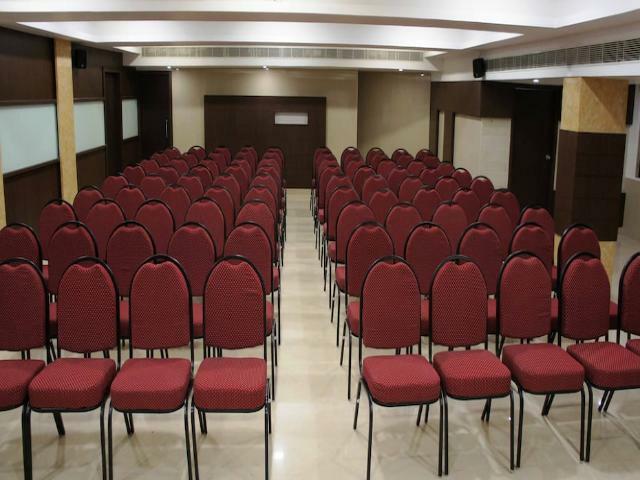 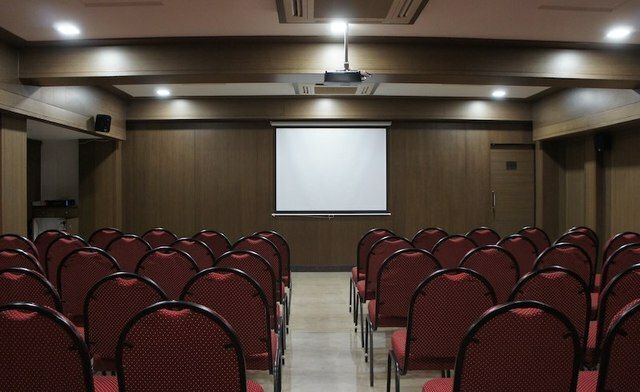 The property has two banquet halls that can be used to host events or meetings alike. 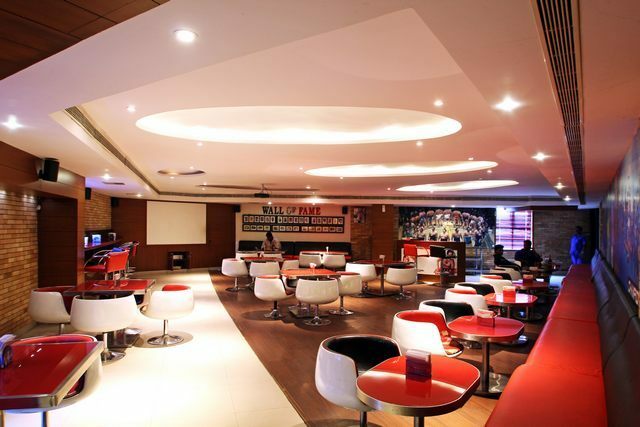 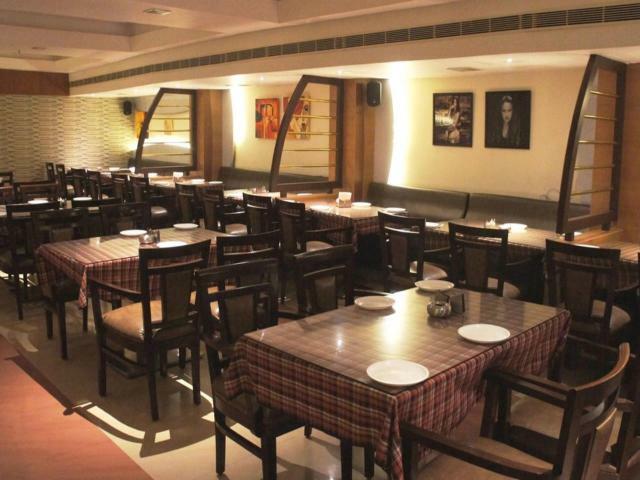 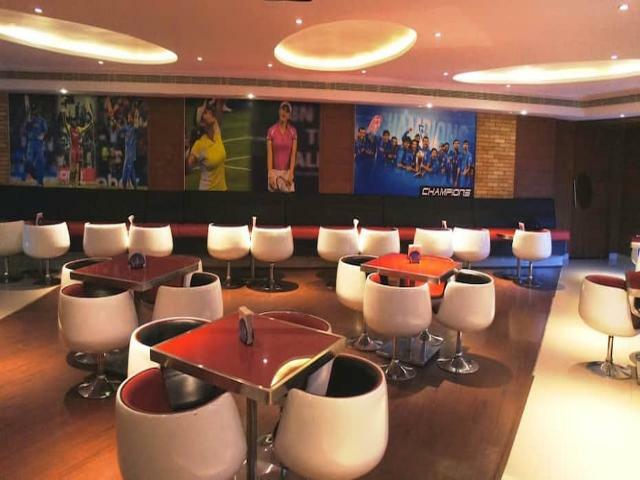 It is also famous for its theme-based lounge bar called Black and Red. 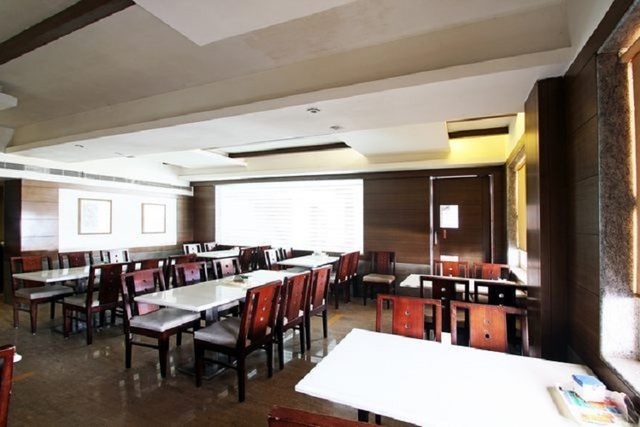 This is the perfect place for those who want to unwind after a tiring day. 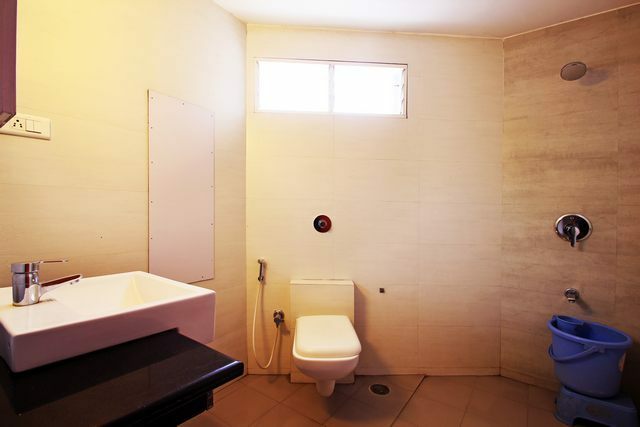 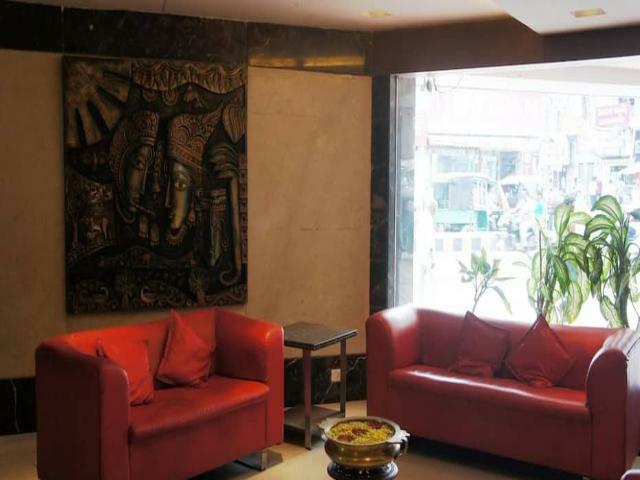 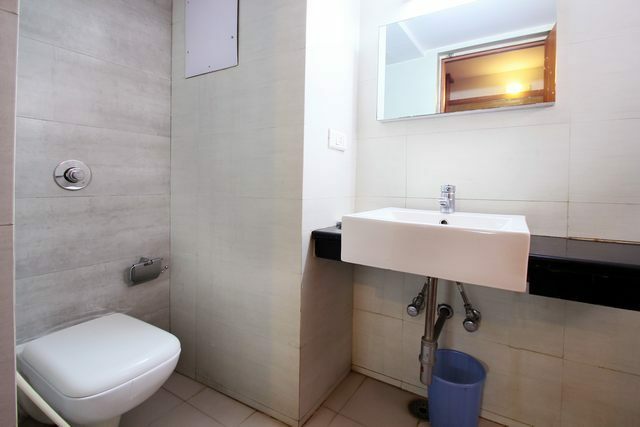 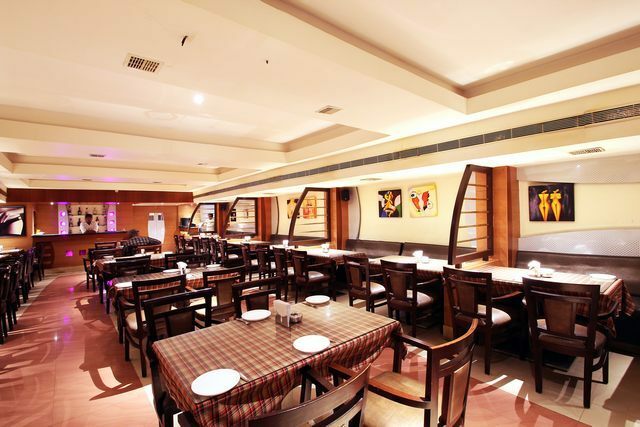 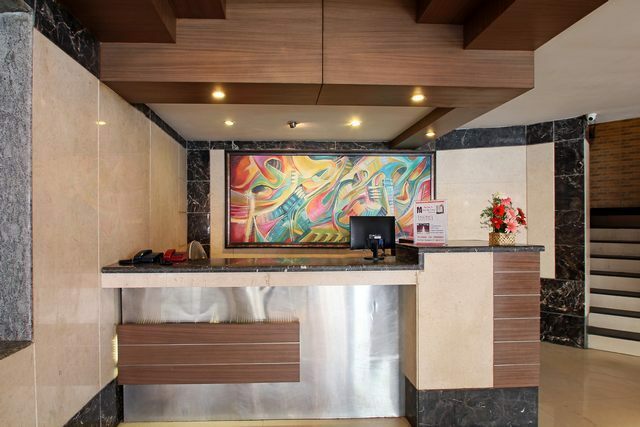 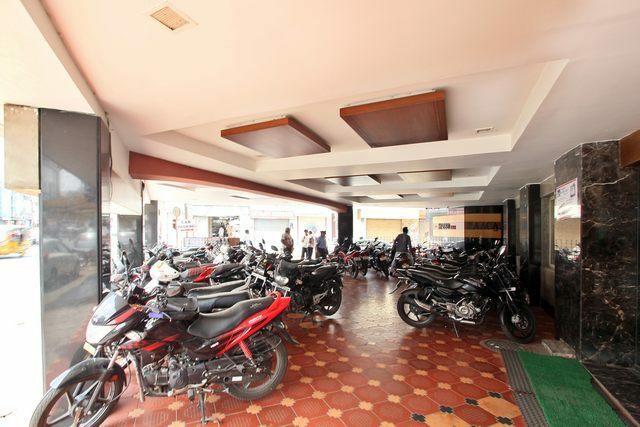 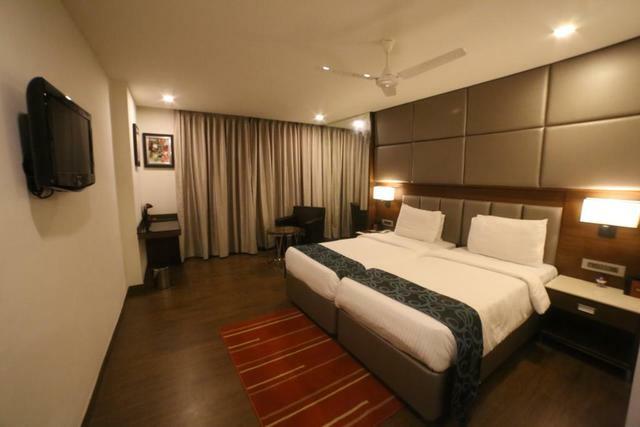 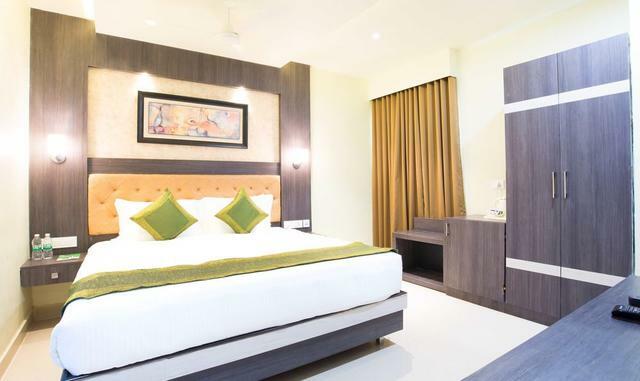 Other facilities provided by this hotel include free Wifi, an in-house multi cuisine restaurant called Raaga, free parking, and complimentary breakfast among many others. 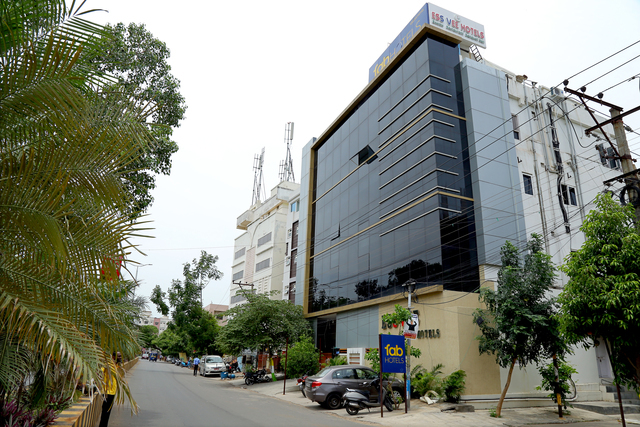 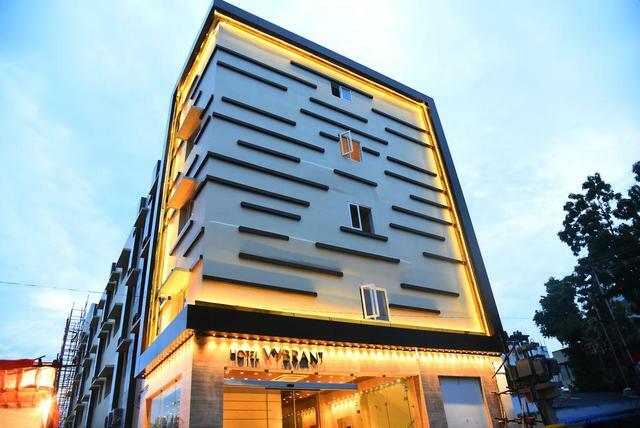 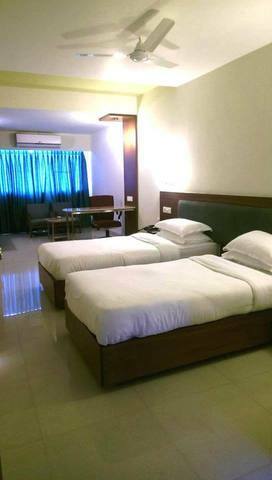 Hotel Raj Towers is also at a mere distance of 1.6 km from the Vijayawada Railway Station, about 2.3 km from the Vijayawada Bus Terminus and about 21 km from the Vijayawada International Airport. 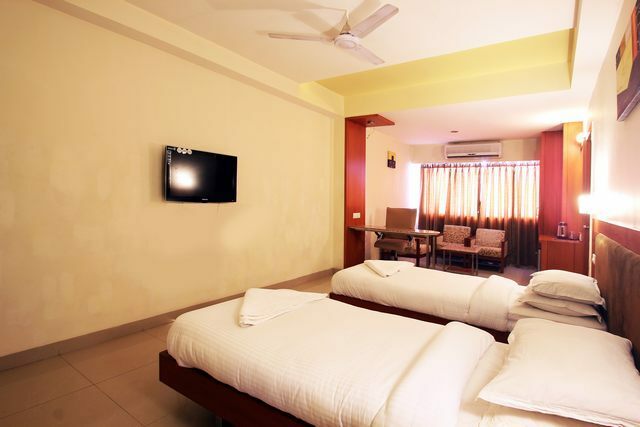 Among the many things to do in Vijayawada, you can start off by visiting the ever-famous Undavalli Caves, which is hardly about 7.3 km away from the hotel. 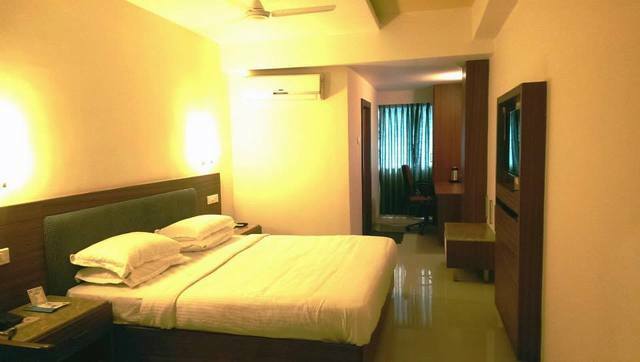 The Kanaka Durga Temple is another must-visit place in Vijayawada that is ought to be enjoyed by pilgrims and non-pilgrims alike due to its stunning infrastructure. 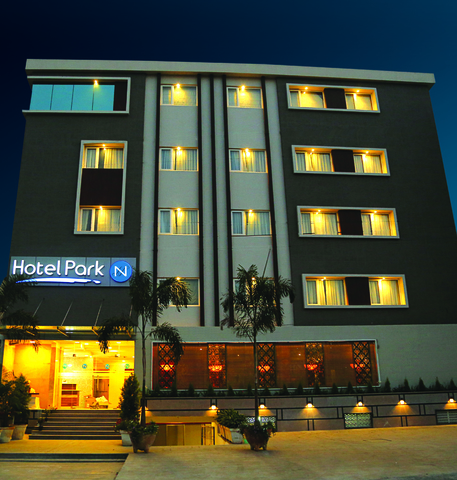 Given that all these places require you to be out in the sun for long, it is suggested that you visit the city during the winters as the best time to visit Vijayawada is between October and March. 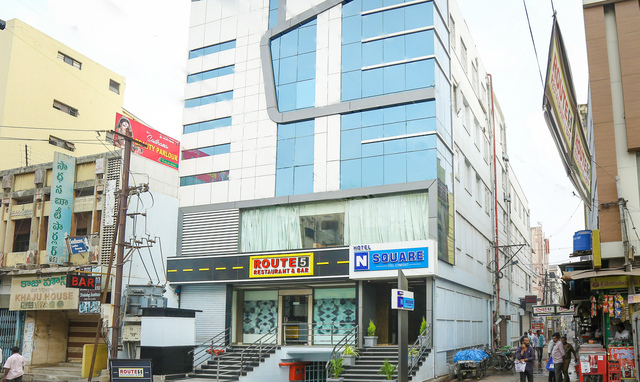 Turn shopping in Vijayawada into a fun filled event by heading right to the MG Road, which is the most sought-after shopping hub in the city. 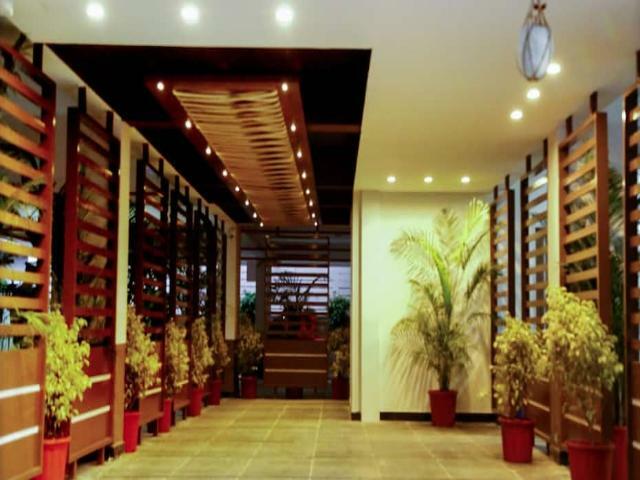 End your day by strolling through this street and shop to your hearts content.